We can help you find the right printer for your product and process. Our printers are used by hundreds of manufacturers across a huge variety of industries. 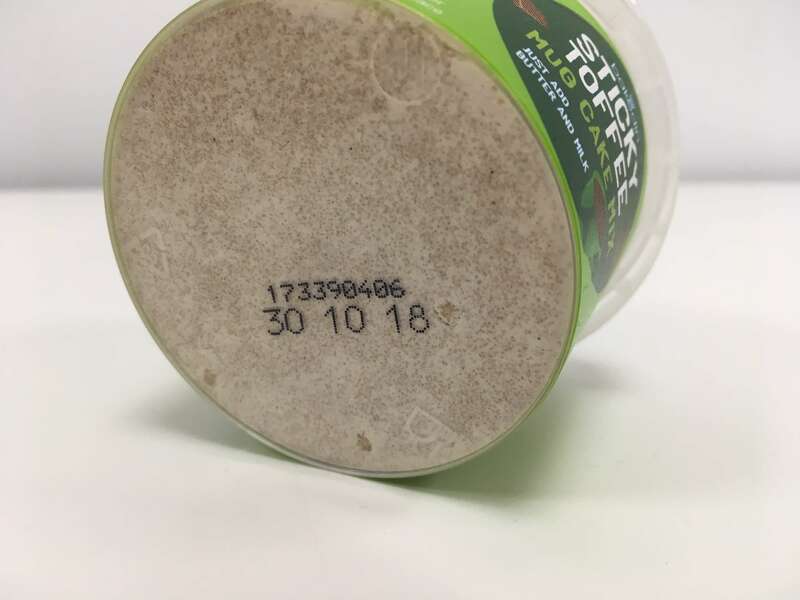 You may be printing a simple date, batch or lot code. You may need process-specific inks. You may need a printer that stands up to a cold, wet or dusty production environment. 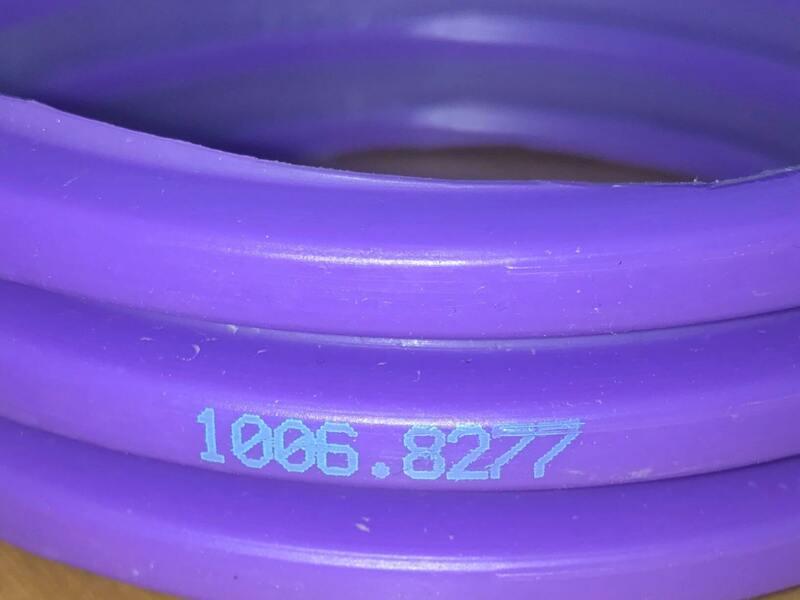 Our application engineers can help you select the right printer for your coding or marking project, based on your substrate, production process and print requirements. Choose from a wide range of coding technologies for printing date codes, batch numbers, lot codes bar codes, 2D codes or other variable data on your products or packaging. We can help you with a range of printers as well as sleeve and carton feeding machines for accurate date, batch and bar code printing on sleeves, cartons and blister cards. 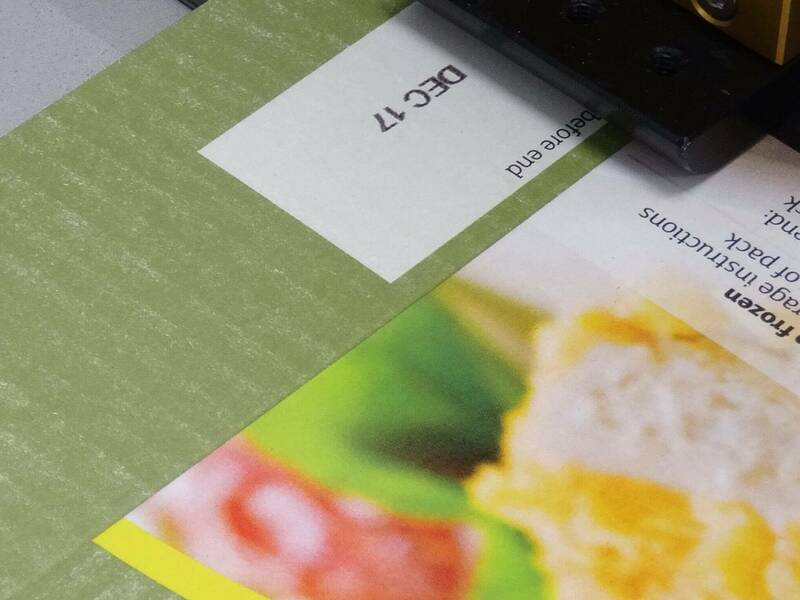 Direct part marking on metal or plastic with alphaJET industrial inkjet printers for traceability through the manufacturing process and supply chain. 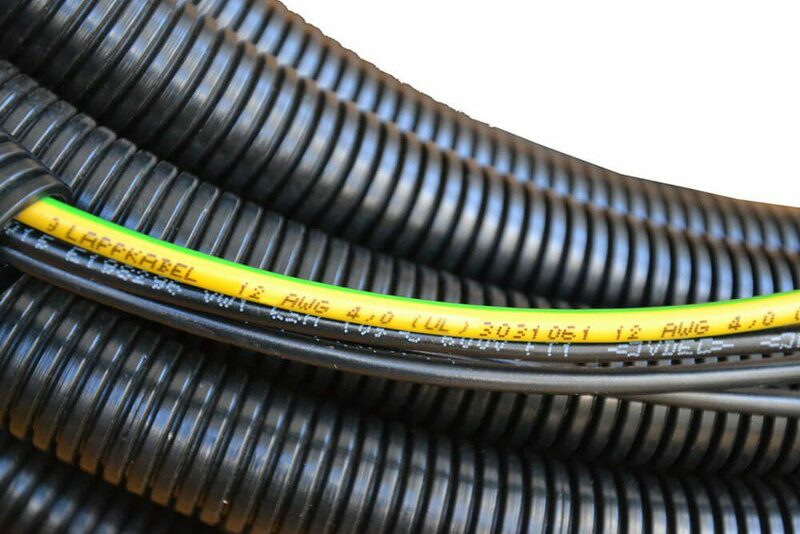 We can help you with reliable printers and specialist inks for cable and wire marking - for marking during extrusion, sheathing, processing or rewind. 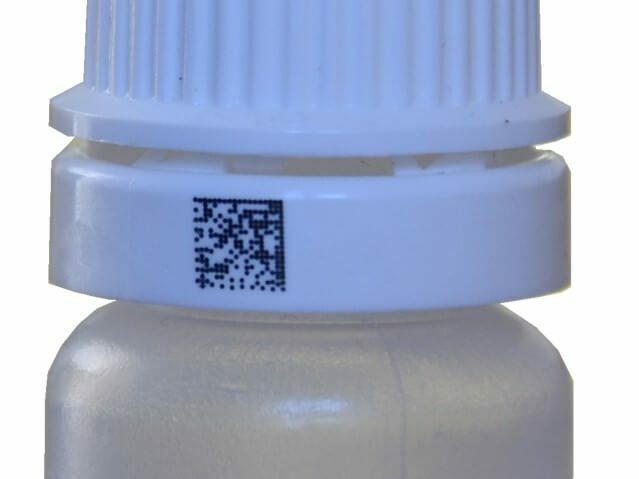 We can help you with robust coding equipment for marking metal, plastic, rubber and other substrates for product identification for sourcing, inventory tracking, brand protection and safety.